The weather here has been pretty miserable lately, but that's nothing new as we live in North Wales. 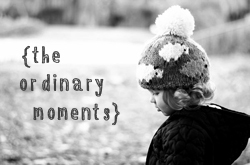 We had a day stuck in the house yesterday so I really wanted to take the kids out and do something to make the most of the time we have together before Amelia starts back at school. 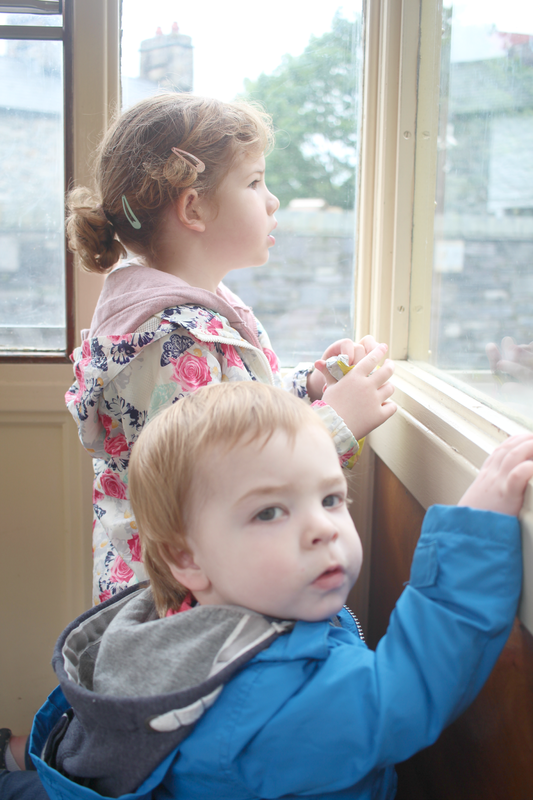 I had been wanting to take the kids on the Llanberis Lake Railway for a while now but thought I'd wait until Harry was a bit older and I think he was just at the right age. The day started off not exactly as planned, seeing as both of the kids slept in until nearly 10am and I had turned all of my alarms off so we couldn't get the 11 o'clock train as planned. So once ready with a picnic all packed up in the car we drove over and bought tickets for the 12 o'clock train instead, which gave us half an hour to kill before we needed to be at the platform. 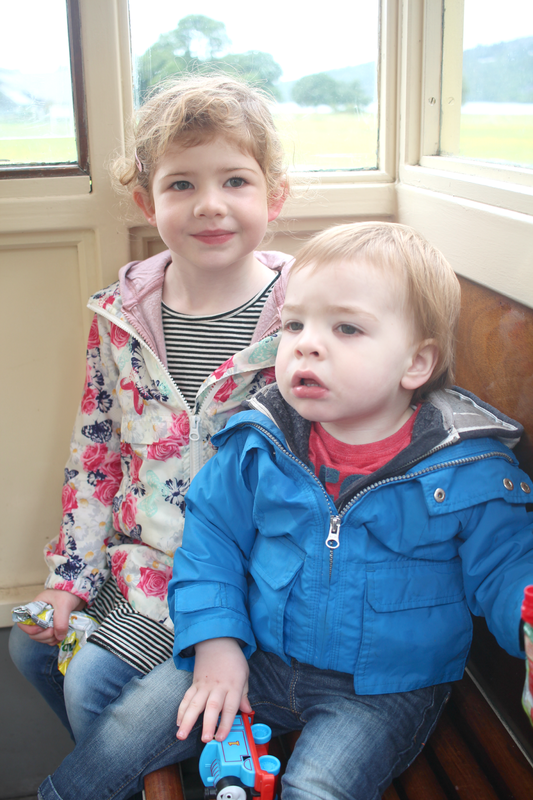 Amelia has been on this train before with her Nana and Grandad a couple of years ago and has been on normal trains too however Harry had only ever been on the train to London when he was 5 months old. He is however obsessed with trains so I knew he would love being on it, although I was a little worried whether he would sit still for long enough or kick up a fuss. I needn't have worried though as he was good as gold and loved looking out of the window and hearing the train moving. The train ride was around an hour long and it stopped at the other end of the lake for 5 minutes so we could get off. It was a lovely little journey around the lake and both of the kids loved it and were so well behaved. The other passengers in the row in front of us commented on how well behaved they both were which was really nice to hear and they were entertained with Harry shouting "choo choo" every few minutes. When we got back to the village we went for a walk before the heavens opened so I decided to take the kids to soft play for a couple of hours before grabbing a macdonalds and heading home before bedtime.